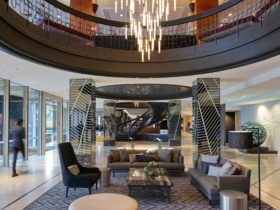 Just a stone’s throw away from the city centre and St Kilda Beach, the Melbourne Parkview Hotel is located along St Kilda Road’s famous tree lined boulevard. 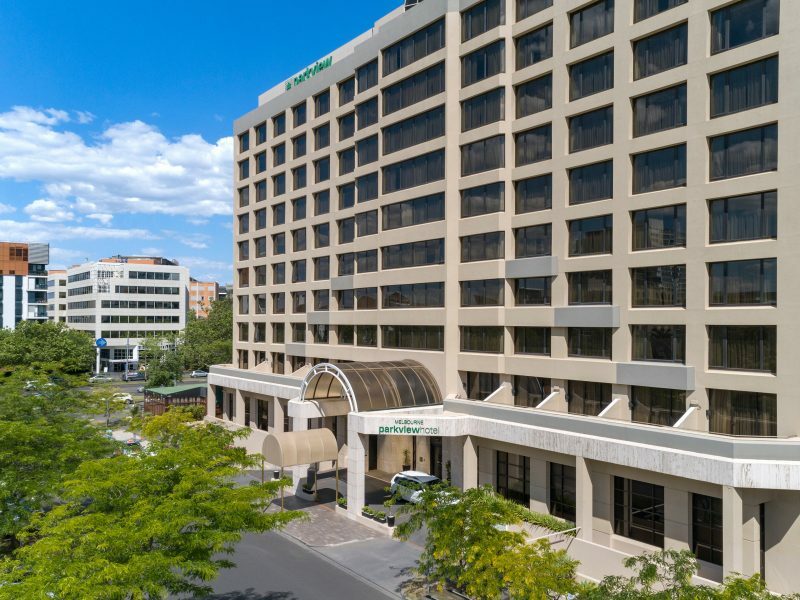 The hotel’s 206 spacious rooms, provide guests with a separate dressing and wardrobe area, well-appointed bathroom with large walk in shower, individually controlled air-conditioners and work desk. 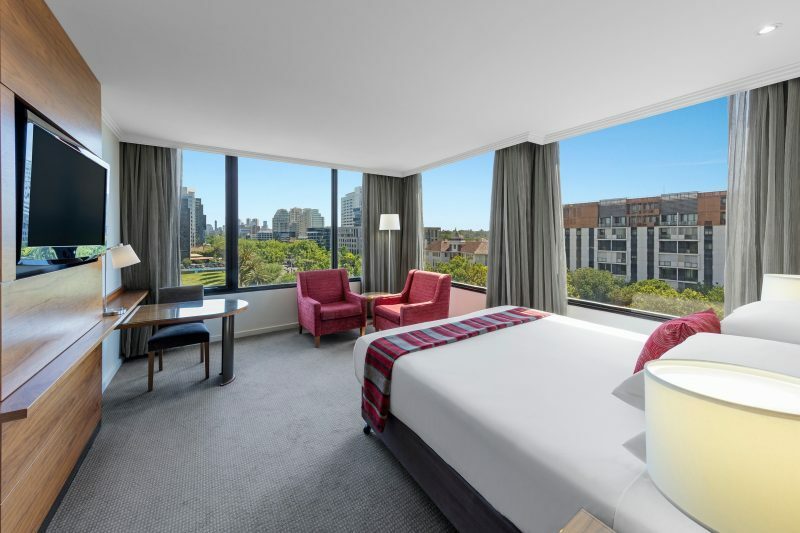 Other room features include complimentary Wi-Fi, mini-bar, tea/coffee facilities, in-room safe, bathrobes, double glazed windows, high definition television with Foxtel and a Media Hub allowing direct television connection for your media device. 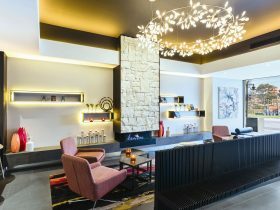 Hotel facilities include 24 hour reception, 24 hour room service, dedicated conference floor, gym, concierge, guest laundry and dry cleaning service, business centre, complimentary newspapers and on-site secure parking. 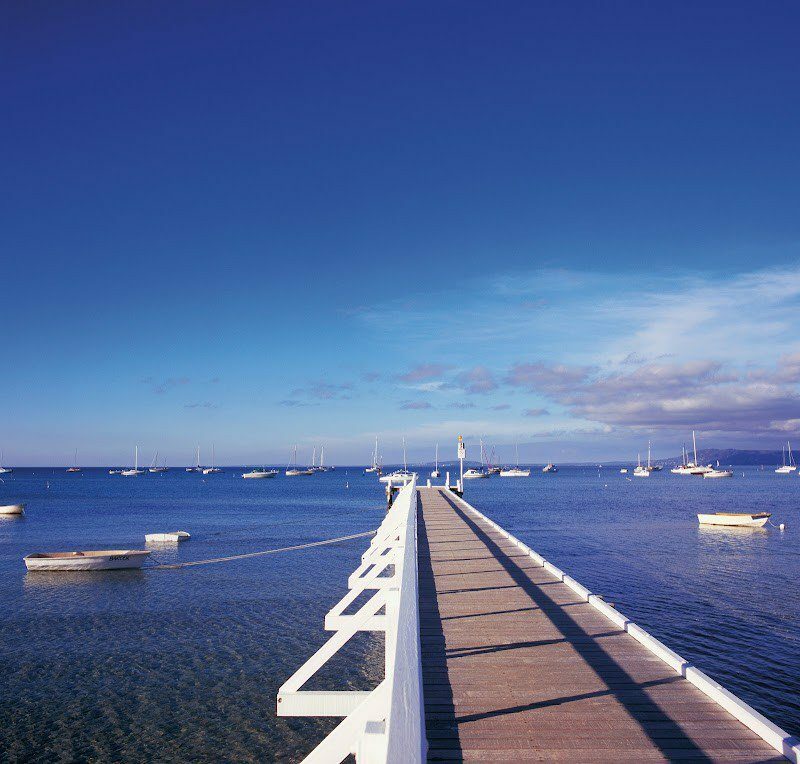 Relax and indulge whilst taking in the views of Melbourne and surrounds from our indoor roof top spa and sauna. 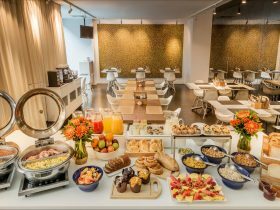 Breakfast, lunch and dinner can be enjoyed in Woods Cafe, Bar and Restaurant, with its outdoor terrace, cafe, restaurant, and bar. 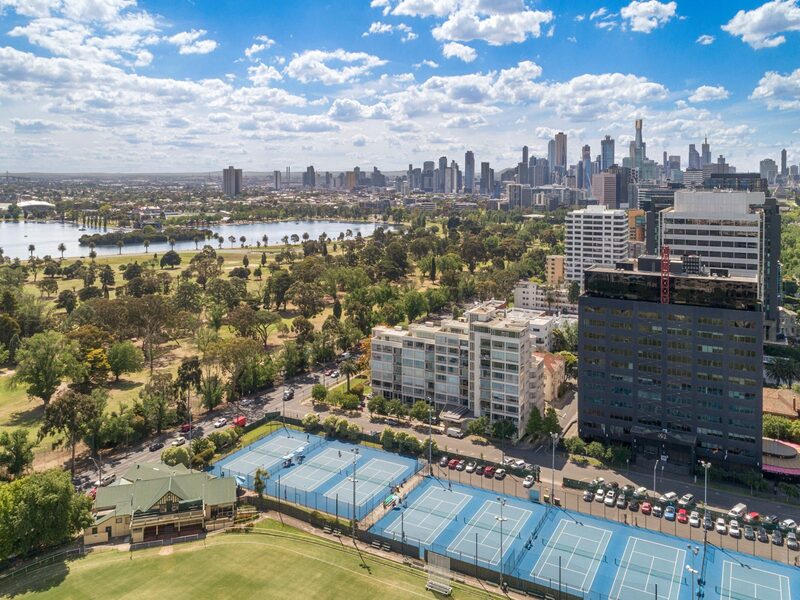 Many of Melbourne’s tourist attractions are only a short tram ride away including the iconic Federation Square, Chapel Street, Shrine of Remembrance, Royal Botanic Gardens, MCG and Etihad Stadium. 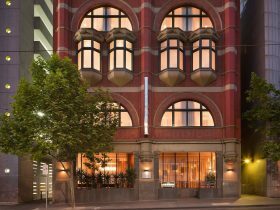 The Melbourne Parkview Hotel is in the perfect location to enjoy the best of Melbourne. Large room with one king size bed and two king single beds, 32 inch television, wi-fi, modern bathroom, separate dressing area, large working desk, in room safe and two relaxing armchairs. The guest room has a 32 inch television, wi-fi, modern bathroom, separate dressing area, large working desk, in room safe and a relaxing armchair. Corner room, king size bed, 42 inch television, wi-fi, modern bathroom, separate dressing area, large working desk, in room safe and two relaxing armchairs. 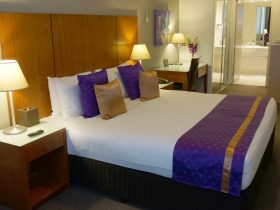 Two double beds, 32 inch television, wi-fi, modern bathroom, separate dressing area, large working desk and in room safe.